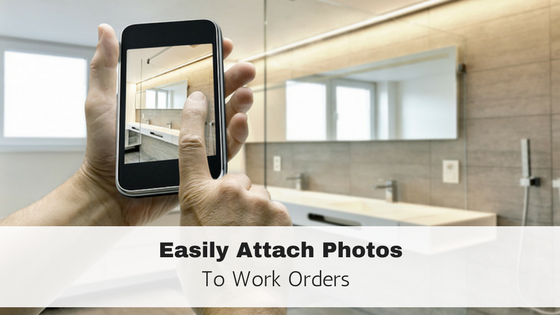 The following article is related to advanced programming features for your property management website. This article was written to provide guidance to your webmaster or website designer. Rentec Direct is unable to provide support regarding advanced website programming for a website that was created outside of the Rentec Direct system. If you have questions, please consult your webmaster or website designer. One key component of creating your own website outside of Rentec Direct’s system is the ability to integrate your property listings to your website. 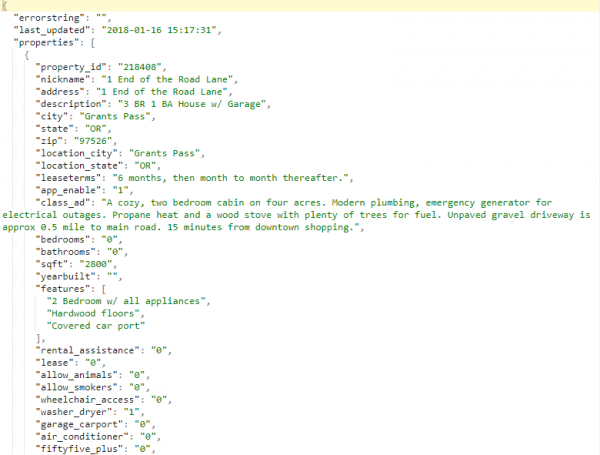 A JSON API is a special link that allows a programmer to retrieve data, process it, then use it to display the information in a customized format. That means you can retrieve the property listing data from Rentec Direct then display it in a manner consistent with your site’s theme. 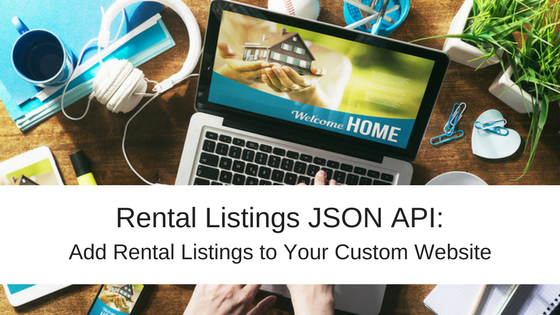 Under JSON Listings, click the “Create Key” button. You will then see the key and url displayed. Your programmer can copy the url to the clipboard using the clipboard icon to the right, then paste it into the jQuery AJAX program code. 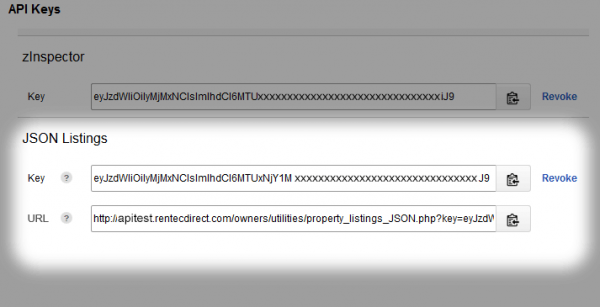 Now that you’ve got your listings’ api key set up, you can use the URL, right below the key, to get your data. If you paste this URL into your browser’s location, you will see the raw JSON data displayed. The Firefox browser provides nice formatting to JSON data for easier viewing and analysis.